So, trying to relax on a windy & cold Sunday morning, I turn to the just-delivered paper The New York Times, skip all the outside layers of toxic DT-news & non-news, dig all the way to the travel section, knowing that in its fold they hide the weekly Book Review. For years now I haven’t had any truck with the NYTBR, except for checking their non-fiction reviews from time to time. Opening it this morning I instantly come across what I fear most: their take on American poetry — & I’m instantly in a time-warp of major proportions. 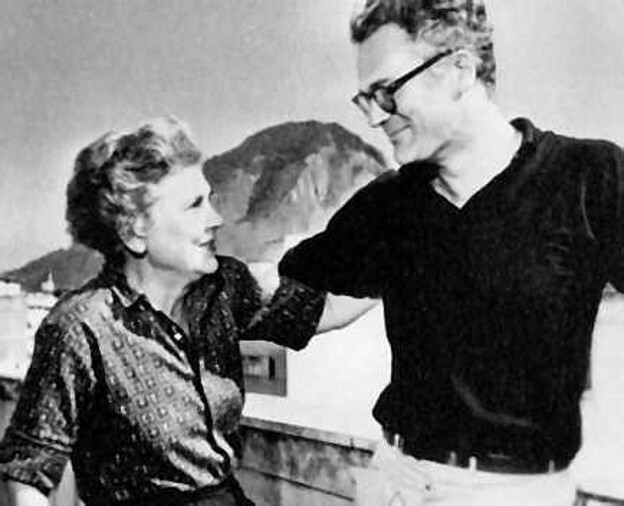 Fifty years ago when I first came to this country & city & opened the “paper of record,” it was the same names I saw bandied about: Elizabeth Bishop & Robert Lowell. Clearly, the NYTBR suggest, nothing has happened in American poetry since then, though even back in 1967 — I first typed 1067, & it could as well be 1050 years ago — they were completely out of touch with what had in American poetry in the twentieth century, & a fortiori, its lineaments after WWII. So here we have a former student’s biography-memoir of Bishop, who is a competent to at times good minor poet with a smallish oeuvre of about a hundred poems but a very sad life story, which is of course what creates the draw. So be it. ’Nuff said for this morning; returning now to the pleasures of Nate Mackey’s Late Arcade, the fifth volume of his ongoing prose work From a Broken Bottle Traces of Perfume Still Emanate, just out from New Directions.